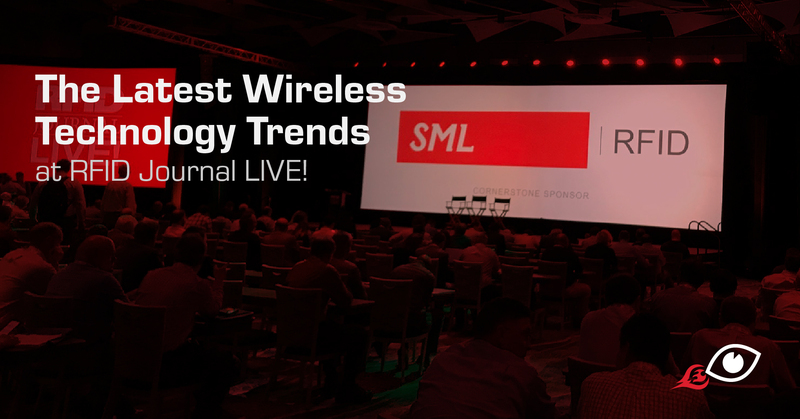 As the top marketing agency in the wireless space, we look forward every year to attending the 2019 RFID Journal LIVE! Show in Phoenix, April 2-4th. This past year has been a good for our RFID clients as several markets have proven they are ready for automatic identification and investing in the technology.